I put this on my birthday list and I really hope I get it! I love this mascara! I've only had travel sizes of it but I'm considering getting the full one, too. I actually love the name haha! 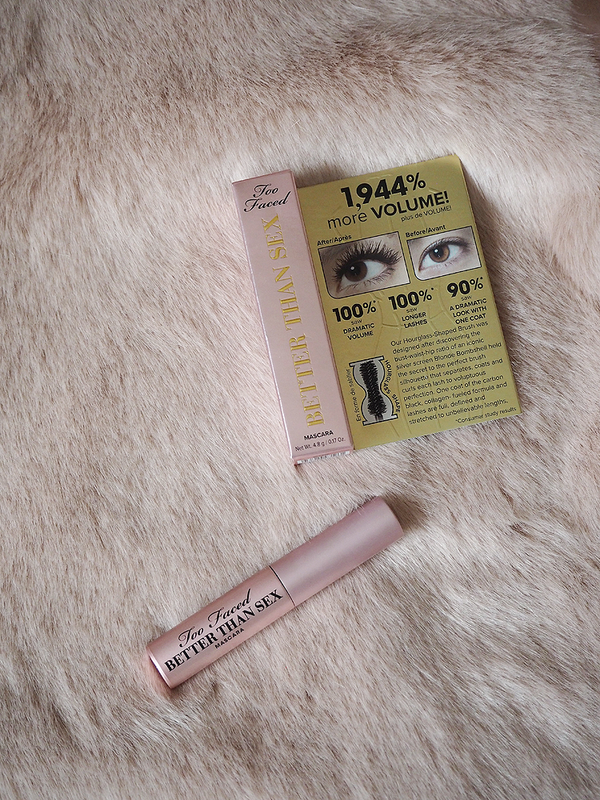 I have wanted to try this mascara out for so long, I can't wait to finally get my hands on it!